Walk inside and notice how well stocked, clean and roomy the home is. 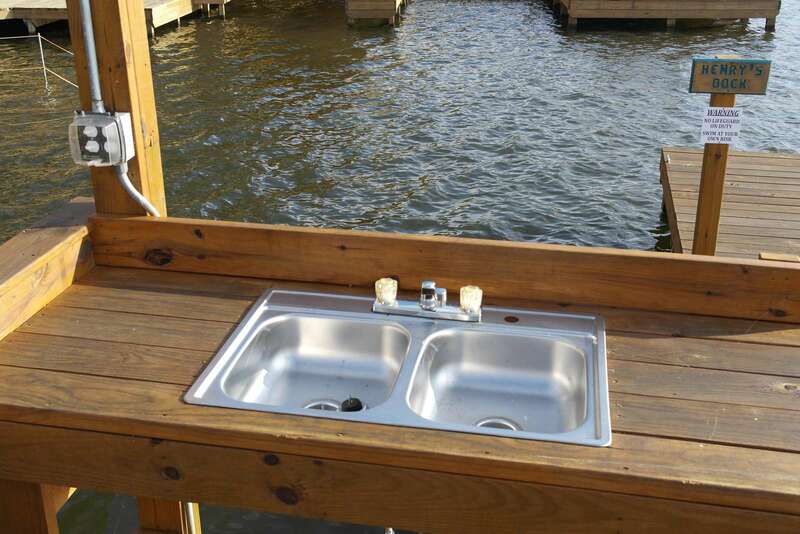 Take a short walk or park your carat the stairs leading to your own dock with kayaks for you and your guests to use. Great place for a birthday celebration and cycle race in Palestine. Backyard was really nice with the decks, grill and fire pit. Lake was quiet and relaxing. Owners were very nice and always responded to any questions promptly. The larger houses on the lake looked impressive - a great excuse to come back for a family reunion or gathering! The fish weren't biting, but our long weekend getaway was still a wonderful time and in no small part due to the accommodations at The Gregory. Back yard set up is awesome with a lit gazebo for relaxing and a firepit for all your s'mores and hot dog roasting needs. A great place to stay if you wanna stay inside or outside or mix it up. 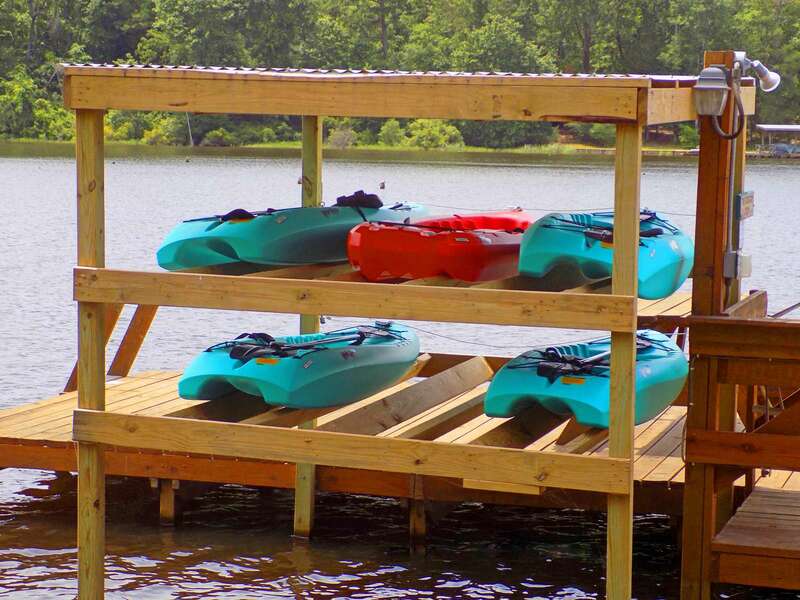 Docks make it convenient to fish with kayaks available to get out on the lake. Beautiful surroundings with plenty of wildlife to see. 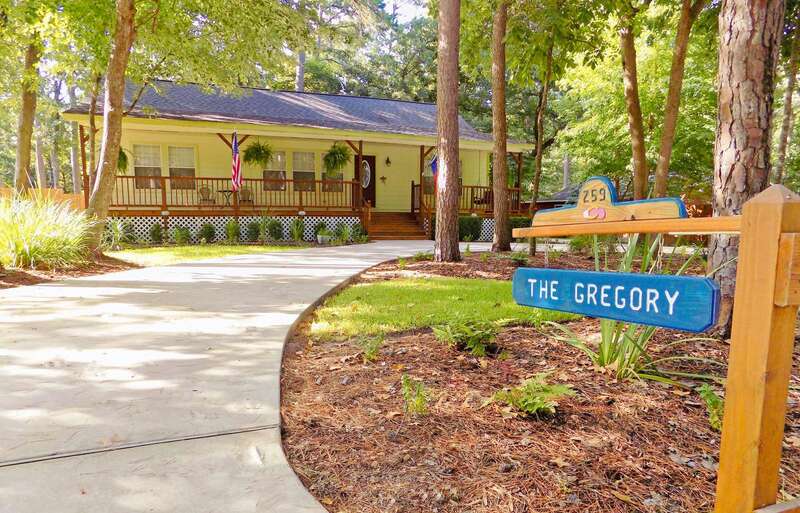 With kids or without, with friends or family, or just looking for a nice place to stay while getting in some fishing, The Gregory is perfect for all your needs. Also, it should be mentioned that the few issues that did arise (as they always do) were met with quick and friendly responses by the owner who made sure everything was perfect for us. They even went above and beyond in offering help when they learned we were having trouble with our van. We stayed at The Gregory in August. There were two families -- with three small children. 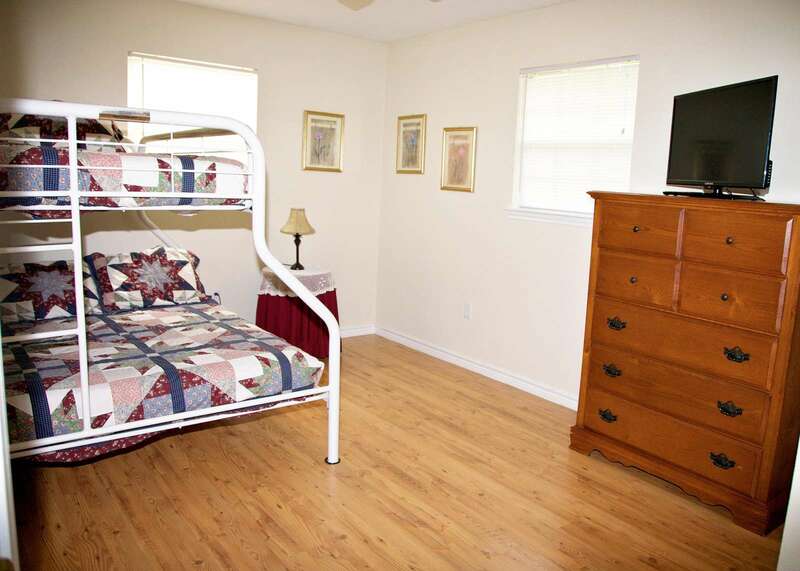 The house is spacious, very clean and well-appointed with amenities. 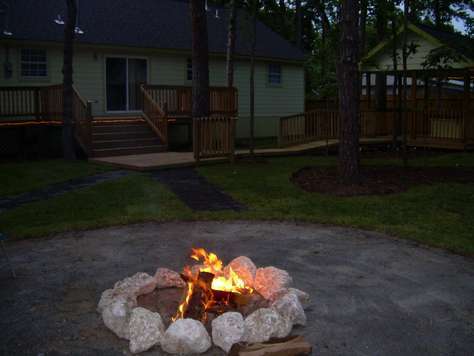 The backyard is large with lots of trees and a fire pit. 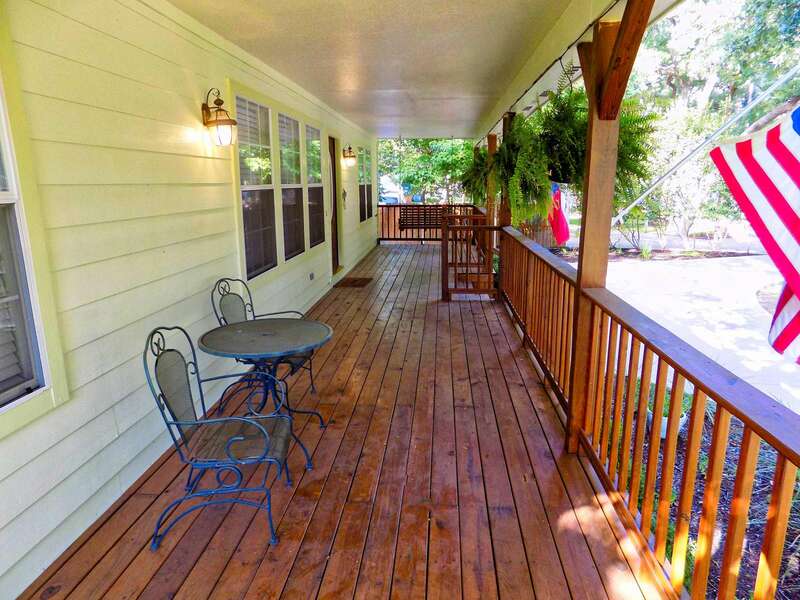 We all loved the back deck and front porch. There is a deck off the back door, as well as a second deck with awning. Tables and chairs on both decks provide ample space for drinking coffee or chatting. There is a charcoal grill as well. The front porch is great! There was an afternoon rain shower on one of the days we were there, and it was so relaxing to sit on the porch swing and listen to the rain. As far as the lake, it is a short walk up the road to a nice wooden stairway/pathway down to the lake. Someone put a lot of work into building that pathway! We did not try out the kayaks, but other guests staying at some of the other houses seemed to enjoy them. 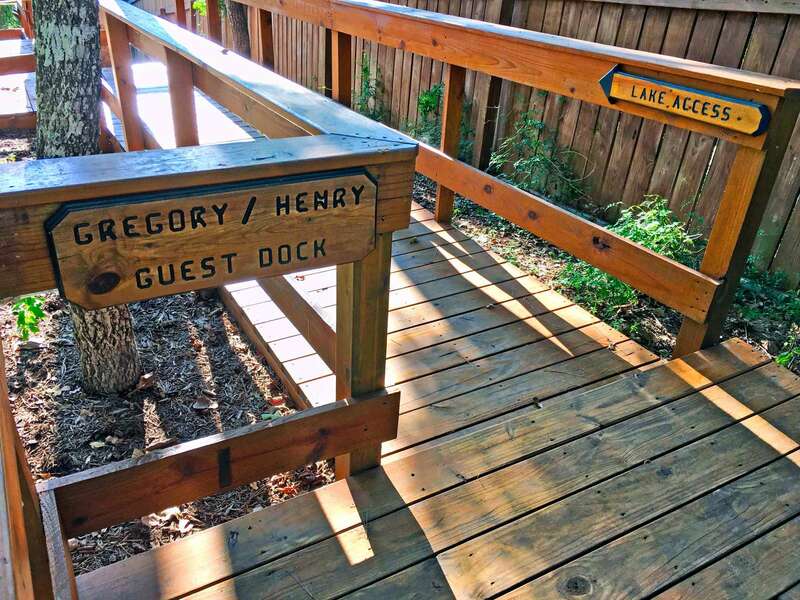 The dock for the Gregory has a picnic table on it, with a ladder that allows you to enter the lake for swimming. The water was warm and about mid-chest deep for the adults, and the kids wore puddle jumpers. 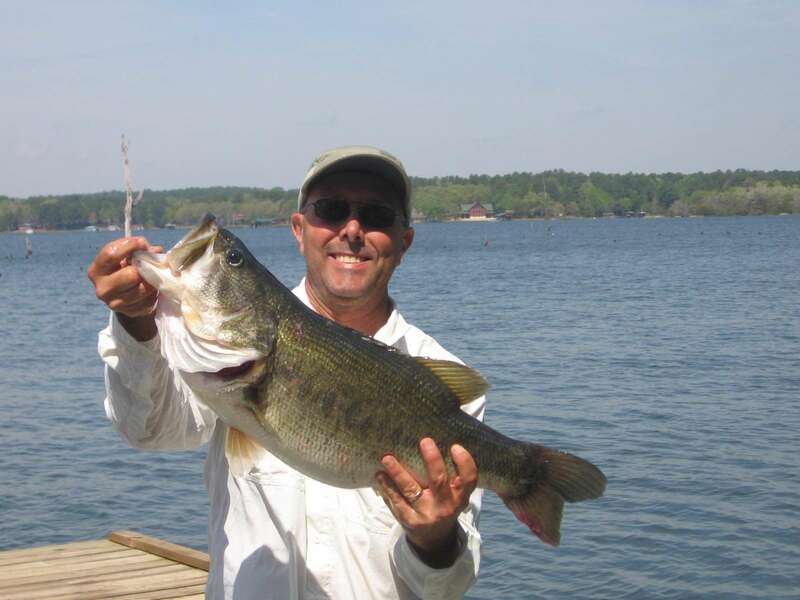 The owners are responsive and friendly, and all of their vacation properties in the area look very well-kept. We greatly enjoyed our stay! The Gregory is a beautiful house! Perfectly clean upon arrival. Perfect for the 5 of us for a long weekend. The backyard was amazing. Loved morning coffee sitting in the gazebo and cooking dinner on the charcoal grill. The kitchen was well stocked with dishes and glasses. We will definitely be back! 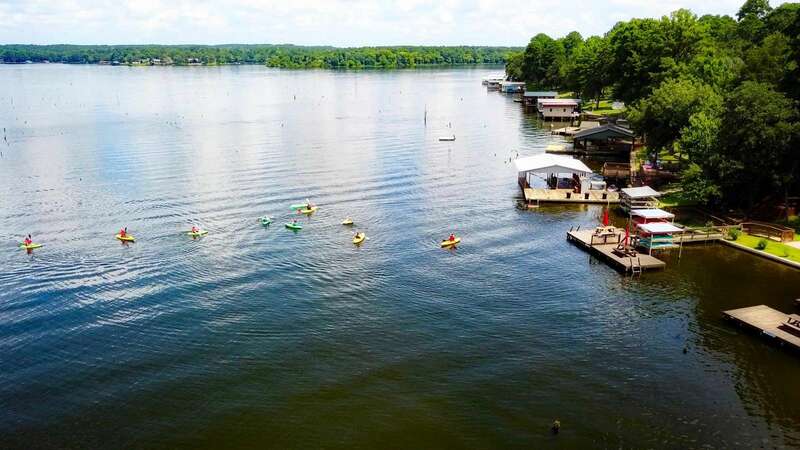 What a great place to relax and enjoy East Texas! 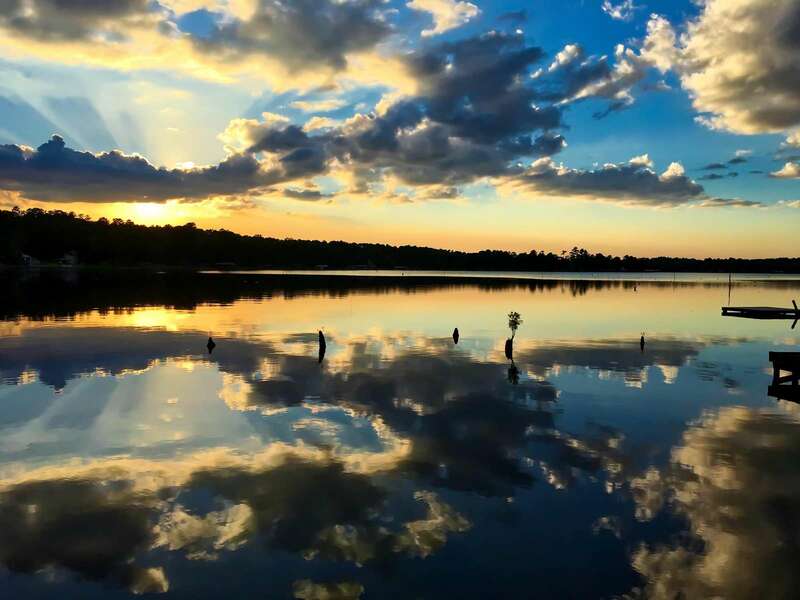 The weather was perfect, lake was beautiful, and the property was so well kept. I can't say enough about our stay, the Gregory was a perfect fit for the 4 of us, with room to spare. 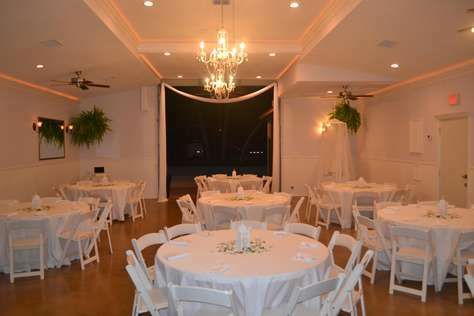 Hope to schedule a family reunion there using the entire place!! Thanks again for being available when we had questions! Great place for a very relaxing weekend with my sister and niece. 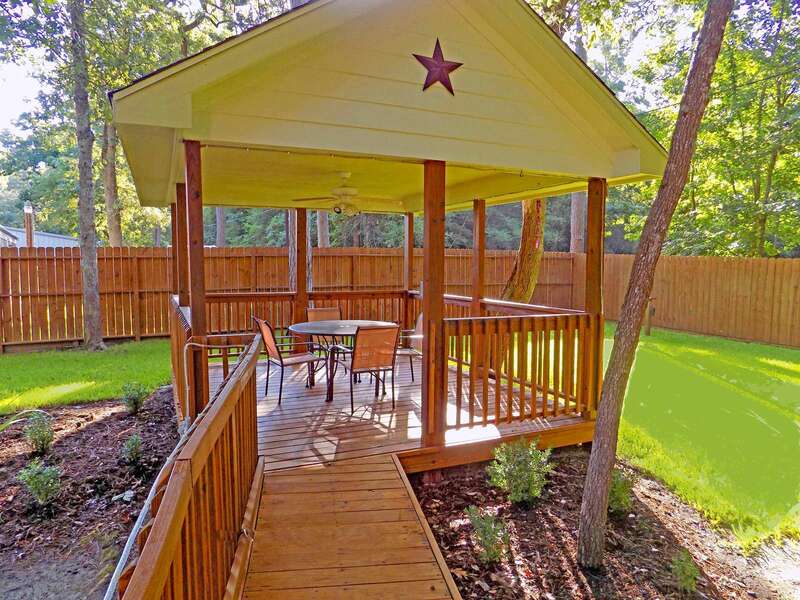 The home is clean, comfortable, and had most everything we needed including lots of outdoor patio/deck space. This was our third trip to this location and we will be going again next year. Our small group came out for a weekend away & this place was UNBELIEVABLE. It features a great, open, spacious living area & kitchen with three bedrooms, and two large decks (front and back of the house). 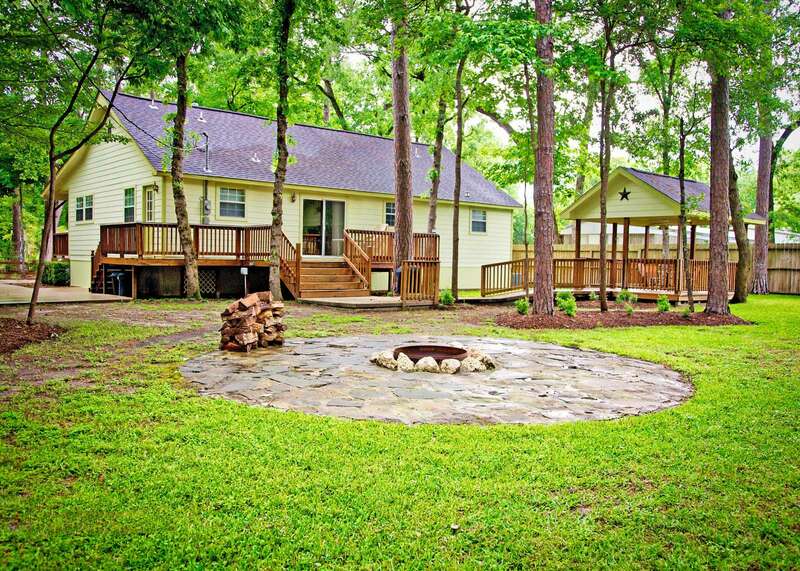 There's a large, open back yard with a bbq pit, fire pit, horseshoes station, and gazebo. Within five minutes of walking to the Houston County Lake, which is FULL. Definitely feels like your secluded as trees surround you, and it made for a great trip removed from the hustle and bustle of our daily lives. Would recommend 100%! If you have the margin in your budget, Pats Place is right on the lake and it looks magnificent. Mark is super nice and graciously gave us an extra stack of logs for the pit. My friends have made a yearly tradition of renting a vacation home to get away from the kids and city life in general. This is the perfect spot. 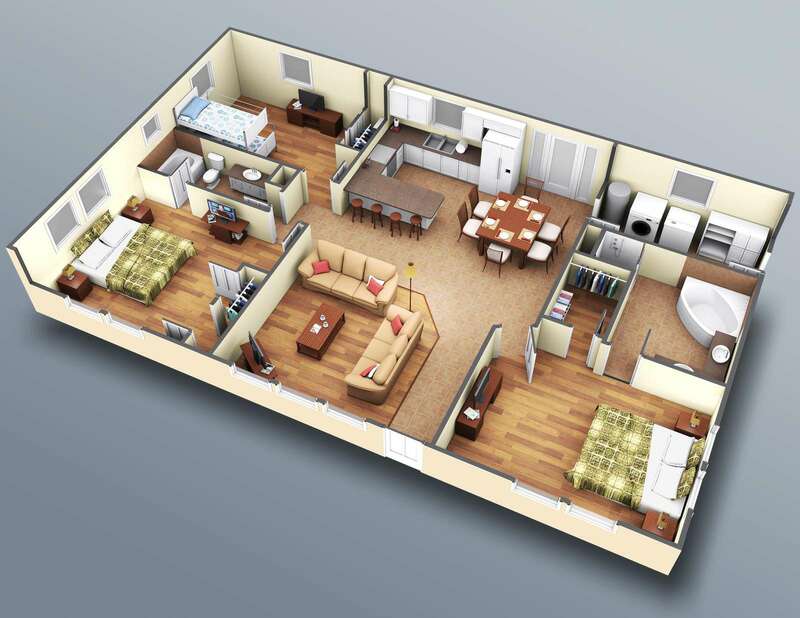 It is spacious enough for 6 people to move around comfortable. It's very well maintained. There's a lake nearby, but we barely leave the house. It's equipped with necessary pots and pans to for your normal baking and cooking needs. We were looking to see a trio of female deer hanging right outside the front door. The only bad thing I can say is since we have talked to other people more want to join us and I fear we will outgrow the 7 people capacity. If you are looking for a good get away this is the place to book. 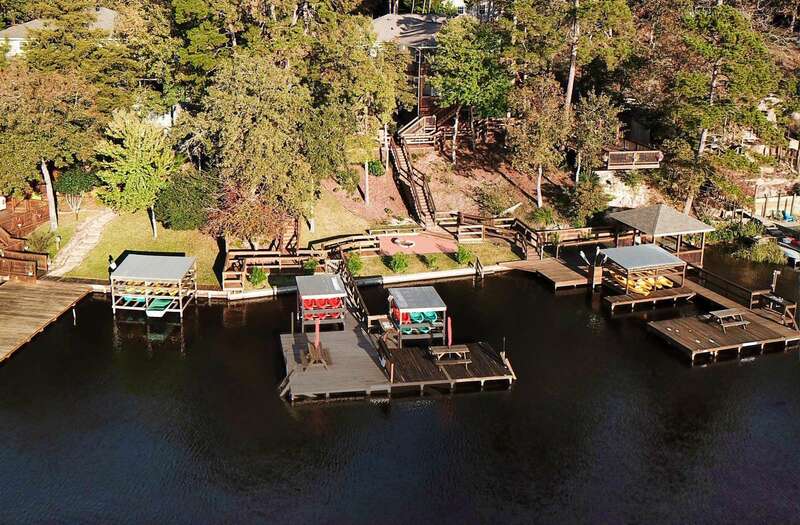 The Gregory is a spacious and very clean house just a short walk to a shared dock lake side. My brother and I enjoyed fishing on the lake and relaxing in the quiet back covered patios in the evening. I look forward to staying again soon and would highly recommend The Gregory. The other properties surrounding (same owner) also look well maintained. 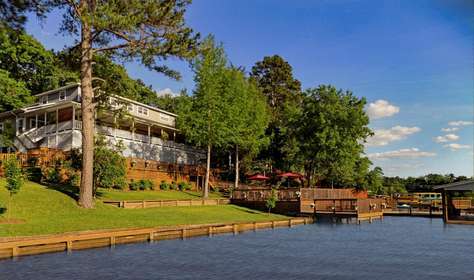 Overall it was a very pleasant place to stay on a beautiful East Texas lake. Spent a three day stay and wished we could have stayed longer. The owners made us feel very welcome and part of the family. 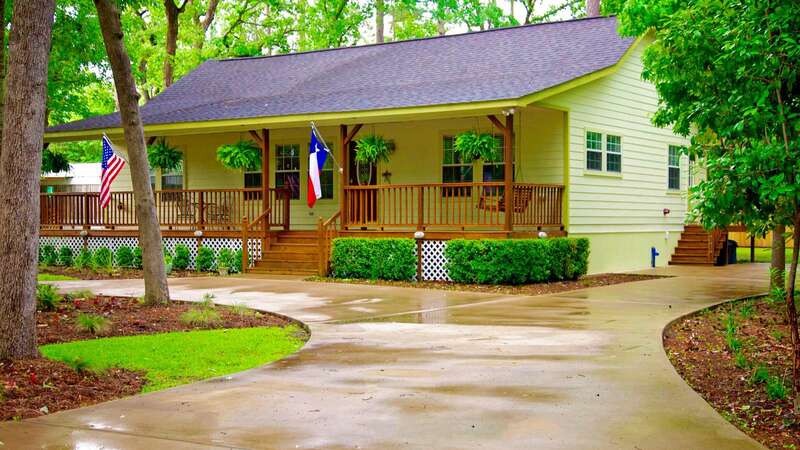 The house was immaculate, comfortable, and perfect for our three generation family with its split bedrooms floor plan. We hope to get the chance to spend more time at this family getaway. The hot tub was a big hit too! There is a swing on the porch and shade from numerous trees. We walked the area and all their properties are nicely landscaped. It is probably striking in November with colorful fall foliage. Everything was clean and looked like new, and the kitchen well stocked for cooking. We are already planning a return visit with extended family to stay in one of their larger properties. We stayed at the Gregory over the weekend and had an amazing time. Everything was delightful and peaceful. 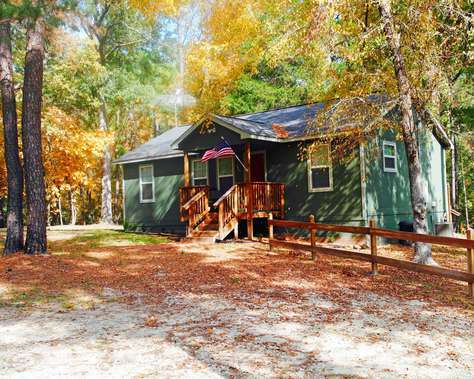 Would definitely recommend this home to anyone that would like to just go away and get out of the city. Thank you for providing us a very nice place to stay. Everything was amazing! This is the second time we have stayed at the Gregory, and it continues to be our favorite!! Everything is so well thought out and detailed for you! We loved sitting out back watching the deer graze only 40' away. Just AWESOME!!! We really enjoyed our stay at the Gregory. The house was spacious & very comfortable. The fire pit was wonderful and the horseshoes & basketball entertaining. The kids loved the hot tub, especially since the weather was too chilly to swim in the lake. 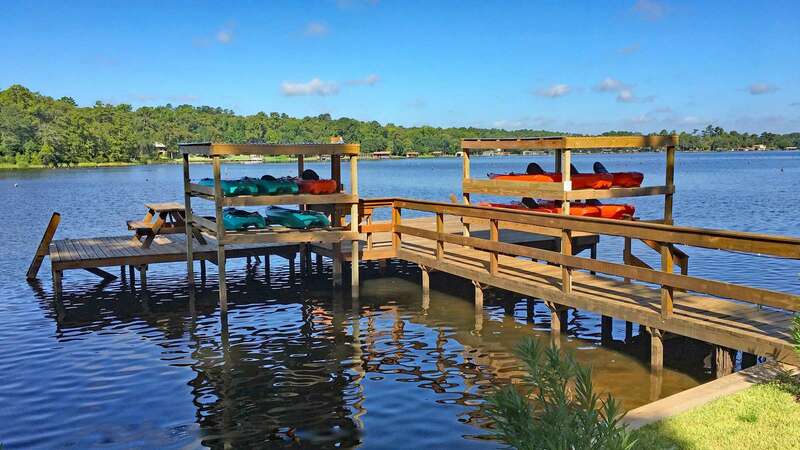 The docks are beautiful & allowed for easy access to the canoe. Our favorite experience was seeing the deer in the evening. We would definitely go back.